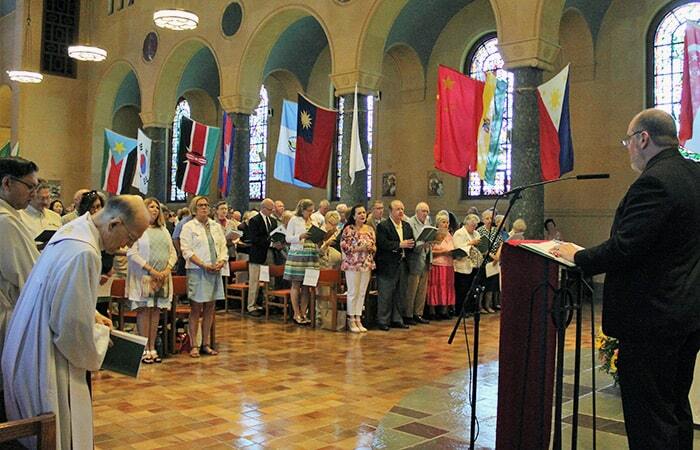 On Sunday, June 24, 2018, we celebrate 37 Maryknollers commemorating their ordination to the priesthood or Final Oath as a Maryknoll Brother. 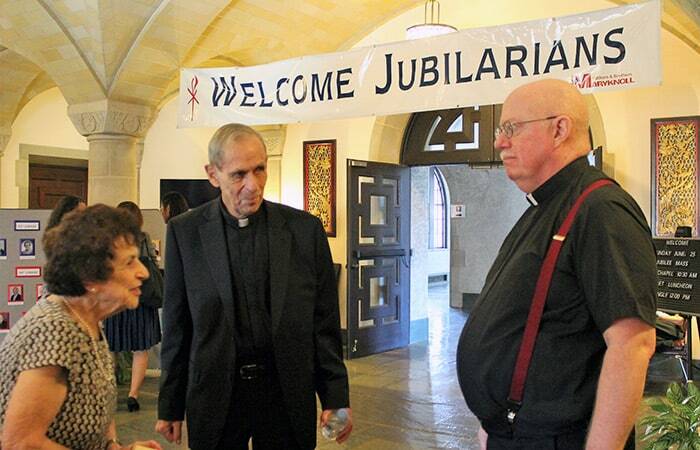 Jubilee is a time to honor all members who have served in mission for 25, 40, 50, and 60 years (and beyond!). It is a celebration of the choice they made so many years prior, the lives they have touched, the work they have done, the strong bonds they have made with their communities, the struggles and triumphs they have faced, and the risk they took as they stepped into life as a missioner and discovered what over the years that would mean to them. 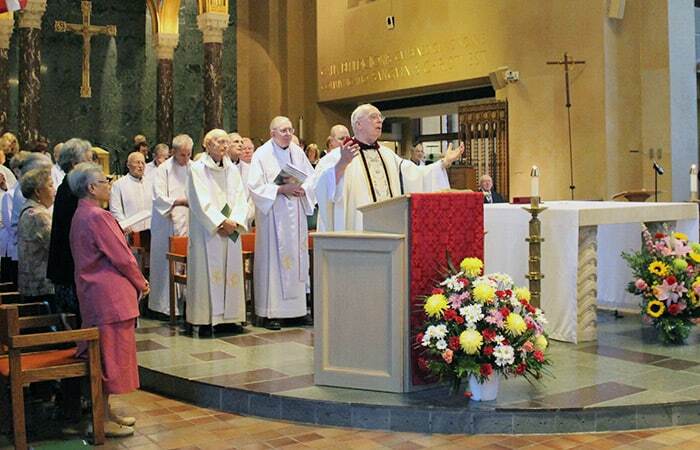 Every year we celebrate the missioners who each have a unique story and a personal definition of what being a missioner entails. It is the combination of these beautifully lived lives that, together, create the ever expanding, surprising, and thriving narrative that is Maryknoll. Join Us in prayer as we celebrate this important milestone in our Missioners’ lives. in the gifts you bring. as we soar to new heights. and become eternally one in peace. ~ Father Michael D. Bassano, M.M.